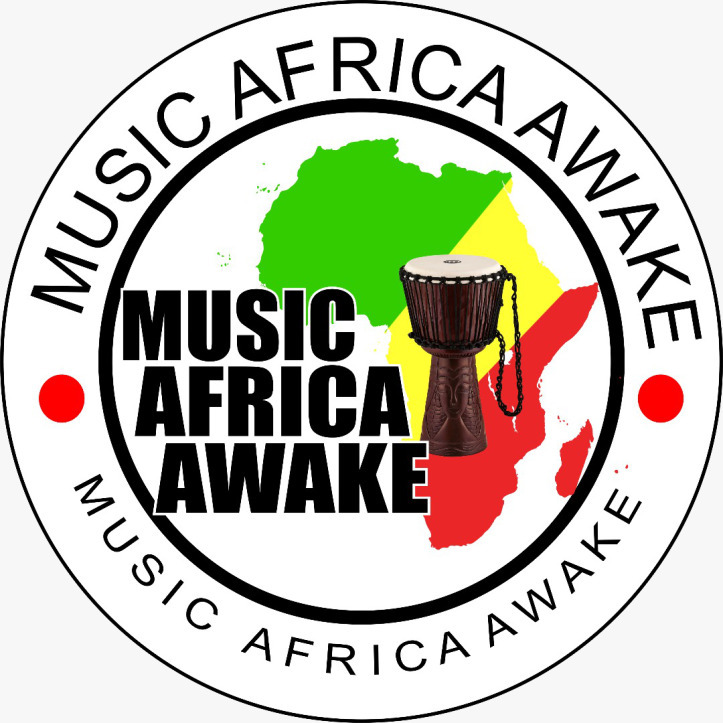 BRIEF DESCRIPTIONMusic Africa Awake (MUAFA) is a non Profit company with an aim to educate and promote African culture, develop African musicians and promote indigenous music across the globe. 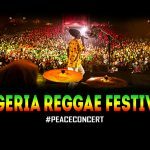 We also encourage, promote African art, and create a business platform for African art industry (African Music, African Fashion, African Food, Visual Art and etc.). 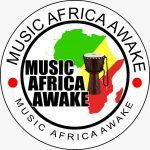 Accordingly, MUAFA considers vital the issue of sustainable financial independence, social responsibility and Black Empowerment in the art industry.